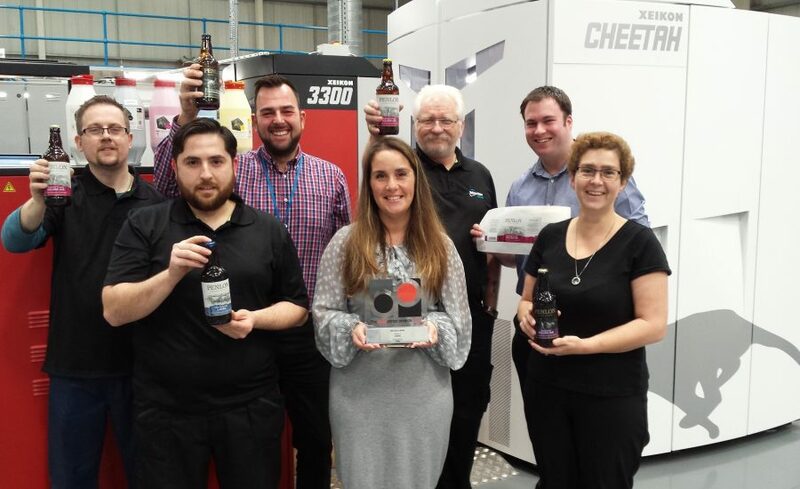 We wish to appoint an experienced UV Flexo Printer at our Burntwood (Staffordshire) manufacturing site to accelerate our journey towards our vision of becoming a world class manufacturer of labels. We are looking for a highly motivated printer who is comfortable working full-time hours on a 24/5 M-F three shift rotation. You must have a keen eye for detail with solid experience of manufacturing high quality UV flexo labels.